The Library initially set up in 1965 has grown in size, collection and services. 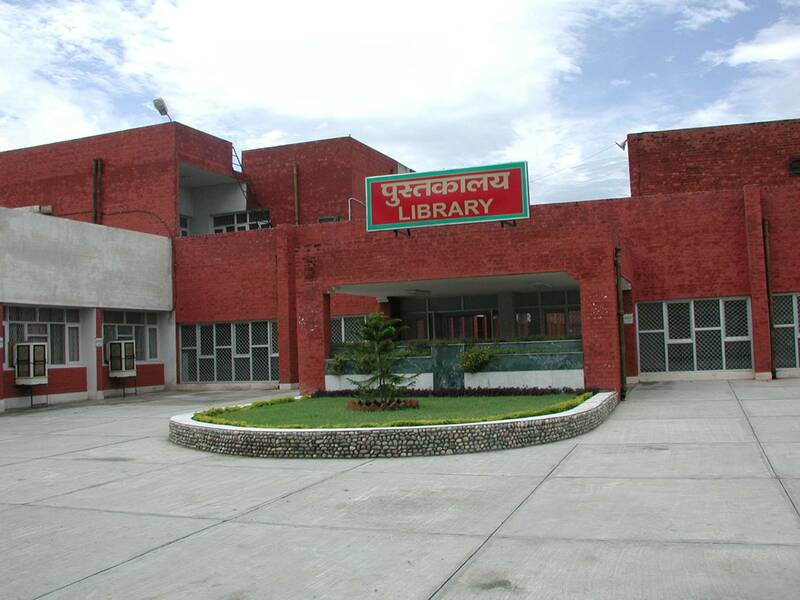 Presently NIT Kurukshetra has a very spacious Library with good collection of documents, which includes text and reference books, video cassettes, CD- ROMs and large number of Print & Online Journals and e-books. With its growing resources, space & services, the Library caters to the need of faculty, research scholars and students. The Library is a growing organism. To meet all the requirements sufficient space has been added for stacking, reading and other services. The Library has a reading capacity for 500 readers and sufficient space for stacking new documents, digital library and Audio Visual Centre. The total area of the library at present is 36711sq-ft. The Institute has a strong Book Bank collection, which caters to the needs of all the students for all the semesters including B.Tech, M.Tech, MBA & MCA. They are given 8 books for a semester without any charges. General category students are given 5 books for a semester without any fee and they can get five additional books against payment of Rs.30/- per book for a full semester. Library is providing automated services in all sections of the Library using KOHA Software. Database of the Library is updated regularly and Readers can search the documents using Web-OPAC (Online Public Access Catalogue). All the books are bar-coded and members are also given Bar-Coded membership card for smooth circulation of documents in the Library. Library has procured 663 educational video cassettes prepared by IITs and other agencies for self-learning. We have procured 61 CDs covering various areas of knowledge. A separate Audio-Visual Centre is set up to promote the use of such non-book material. The Library subscribes to 105 Print and Approx. 5400+ Online Journals in the field of Science and Technology. A number of complimentary copies are also received by it. This list of Journals is displayed in Periodical Section of the Library and also available on the Library Intranet. User can directly visit the sites for search of Journals, Proceedings of Conferences, Standards, articles etc. covered under respective e-resources. JGate Plus Custom Content for the e-Shodh Sindhu (ESS) consortium set up by the MHRD. It provides the facility to users of NITs to get an article from other member libraries of e-Shodh Sindhu consortium. If a journal is not subscribed by NIT Library and is available with any IIT or IISc, a user can send the online request for an article. The copy of requested article is supplied by the concerned IITs/IISc to the NIT Library. 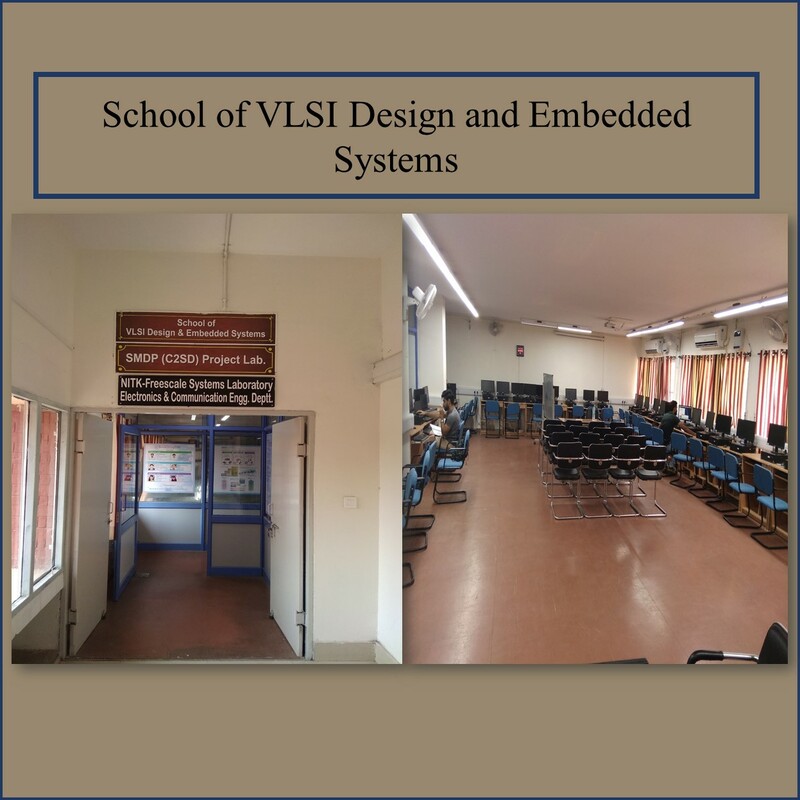 The Library has procured NPTEL Web & Video Courses designed & developed by IIT, Chennai in various discipline of Engineering & Sciences for the use of Faculty Members, Research Scholars & Students. Users can access these video courses through Library storage server //172.16.0.53 & //172.16.0.43. (i) All Indian Standards are available on CD (Intranet). Users can view, browse and take the print from their offices through LAN. (ii) The Library Intranet site has Full-Featured Search Engine for IS Codes. A user can search for a particular IS Code either by its code number or by a specified keyword. Search with in a Search feature is also provided. (iii) The Library also has a print version of 9979 Indian Standards and good number of British and Australian Standards including IRC Codes. A contractor is appointed to provide the Reprographic Services to the readers. Reproduction from books, periodicals & other material is provided @ 50 paisa per copy. The Reference Sources provide current information on a wide range of subjects. Documents which are only for in-house reference includes dictionaries, encyclopedias, hand-books, year books, Atlas etc. These are arranged in separate shelves. Qualified and trained library personnel are on duty to help the users to locate any desired information. The Library has its own bindery, which binds books, college reports and undertakes binding work for the departments and others. The Library is equipped with cutting, stitching, spiral binding & lamination machines. i) The Librarian reserves the right to recall any book issued to the members even prior to the due date of return. ii) Reference books, thesis and other special reading materials shall not ordinarily be loaned to members. iii) Bound volumes of periodicals will be lent to teachers only. iv) Unbound periodicals may only be borrowed by teachers only. However, the latest issue shall not be lent out. v) Members should return Library books before the due date, failing which an over due charge of Rs. 1.00 per day per book shall be levied up to 15 days and thereafter, Rs. 2.00 per day per book. Members shall have to replace the books lost by them or will have to pay double the price of the book. If a book so lost belongs to a set and is not available separately the members shall have to replace the whole set or pay double the price of the set. I) The Library books are for the benefit of not only the present but also for the future members of the Library. They should, therefore, be handled with every care and consideration. II) Damaging and defacing of books is highly objectionable and may lead to cancellation of membership privileges and replacement of damaged book by a new one. 658.5 Industrial Engg/ Production Mgt.